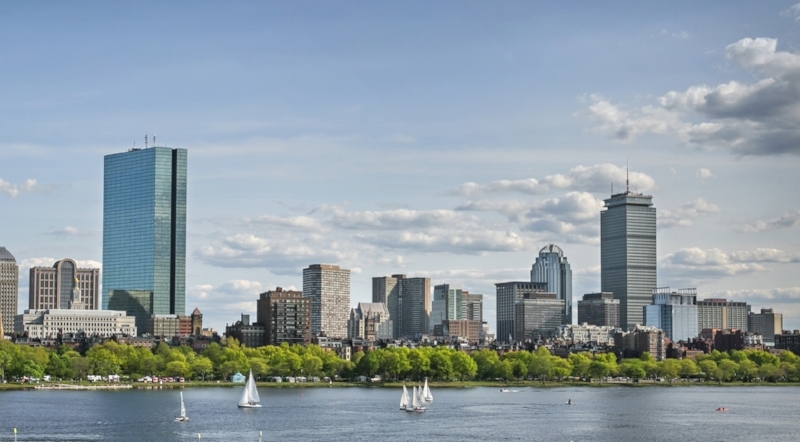 Are you a writer in Boston, Massachusetts or New England in general? At Agora Publishing, we seek to be second to none is serving the self-publishing needs of writers in Boston and New England. This includes writers in Maine, Massachusetts, Vermont, New Hampshire, Connecticut and Rhode Island.